The first weekend in August I was sitting in the audience at the PNWA writers’ conference listening to a rather large panel of agents introduce themselves. I elbowed my critique sister, Linda, and said, “I like her!” That “her” happened to be Regina Brooks. I’m not going to bore you with the lengthy details of how I ended up meeting this woman. But I will tell you there were multiple twists of fate, and the moon aligning with the north star, that lead me to her side. And to discover her agency is the “Serendipity” Literary Agency… what could be a better name? The first thing Regina said when I told her I was a pilot was, “I’m a pilot too!” and then she pulled out her iPhone to show me the picture of her pride and joy—N2224K, her beautiful Piper she just purchased with some friends as they formed the Brooklyn Aviation flying club. An agent who’s a pilot? I knew there was a reason I liked Regina. Okay… her passion, energy, confidence, and her award-winning smile had something to do with it, too. After the conference I met with Regina a SeaTac Airport and waited with her before her flight back to New York. Regina told me that she’s wanted to fly since she was in gymnastics as a child. Flipping and flying in the air was her passion—she couldn't get high enough. She was headed for the skies. From that childhood experience she’d decided she was going to be an astronaut. Why not? 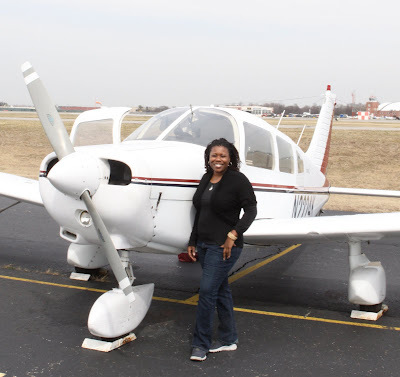 She earned a degree in Aerospace Engineering from Ohio State, and went to work for N.A.S.A. She was on a trajectory headed to space. But to become an astronaut she needed to have a specialty. She was accepted into Howard University with plans for a Bio-medical engineering degree in aerospace medicine. And then she became sidetracked with publishing business. A great distraction that was. Despite the fact that she’s worked in publishing for 19 years and started the Serendipity Literary Agency 11 years ago, her dreams of flying have never wavered. 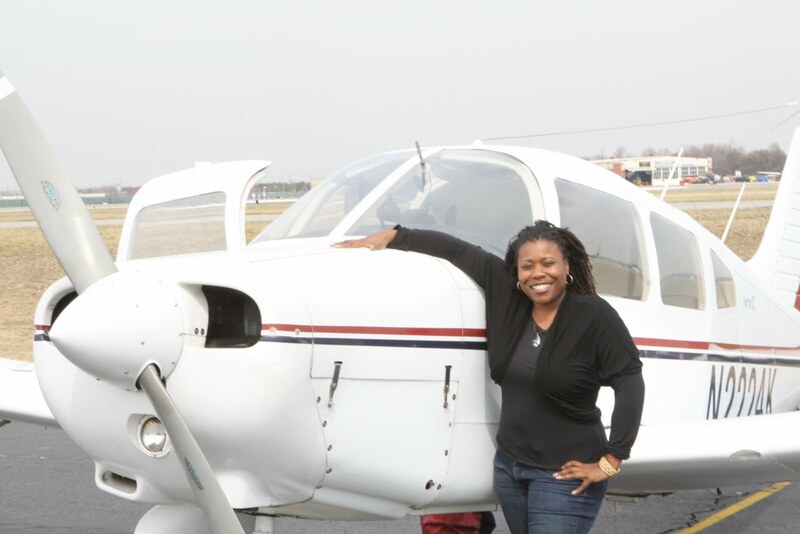 Her passion for flight has brought her full circle. She’s in planes and meeting female pilots who are authors, and authors who are writing about pilots. Is there a bit of Serendipity going on here? I think yes. Regina has held senior editorial positions at John Wiley and Sons and McGraw-Hill. She is the author of Essences Magazine’s quick pick children’s book: Never Finished! Never Done! She’s written many books for YA. 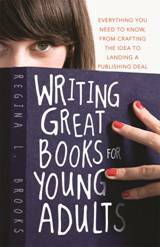 She’s currently writing a book, “You (Really) Should Write a Book: Writing, Selling and Marketing Your Memoir (St. Martin’s Press). She blogs for Huffington Post, is on the faculty of the Harvard University publishing program, and has been highlighted in several national and international magazines and periodicals including Forbes, Media Bistro, Writers and Poets, Essence Magazine, Writers Digest Magazine, The writer, and Sitster2Sister Magazine. Regina is one of those kindred spirits that lives in both sides of her head. She is a Left and Right brain person. Creativity meets Productivity—A person whose right brain flows with ideas, and then left brain takes over with the "know-how" to bring those ideas to market. 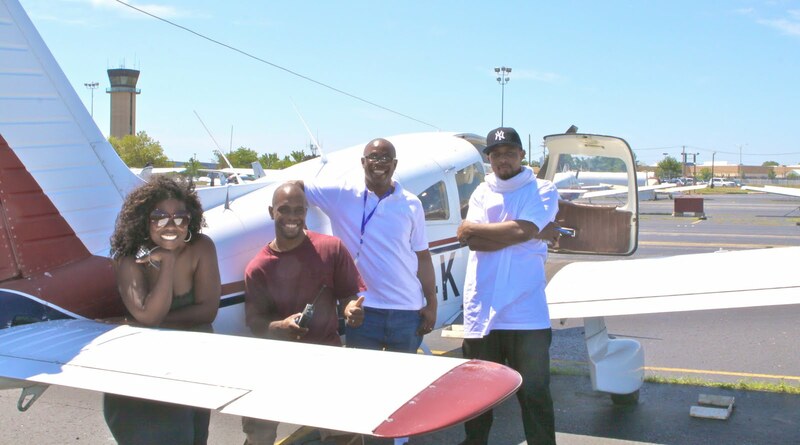 Be it writing books, forming a company… or creating a flying club. Regina, I am sure we were not a just a chance meeting. I’m suspecting you will be having a flying event all your own in New York next March… or attending mine in Seattle. Our paths crossed for a reason, and we’ll take that reason to new heights! Regina and Serendipity just started a new Facebook Page. "Like" them at http://facebook.com/serendipitylit You can speak directly to them and trust me, they love hearing from you. Please drop by Twitter @Serendipitylit# and say hello to this superstar. Thank you for sharing her story,Karlene san! She was impressive on that PNWA panel, and wow, now that you've filled me in about her background I am beyond impressed! What an exceptional woman. I absolutely agree, Karlene, that you and Regina were serendipitously brought together for a reason. You both have left and right brain energy that soars. Jun, Thank you so much! Your dedication to aviation is so wonderful, and inspiring! Thanks for your comment. Wow, what a fun thing to learn about Regina! I'm too scared to pilot a plane...so I'll have to live vicariously through you guys! Lydia, you can live through us! We'll be happy to keep your blue side up. And dodge the clouds. But one day, we will put you in the plane and you'll surprise yourself. Regina sounds like an amazing lady. I'm sorry I never came across her and queried her when I was in the query trenches! I'm certain you're right Karlene, your paths crossed for a reason. Whether it's future representation or two like souls coming together in friendship, it sounds as though your lives will both be enriched by the meeting! What full lives you ladies in your flying machines live! Yes you two are kindred spirits and fated to meet & now watch out world! Heather, You and Regina would have meshed really well. You never know... one day you will meet. Thank you for your comment. Mordecai, that is fabulous! Email me your contact information and I'll get her in touch with you! How exciting! Julia, I think there is a bond beyond the bounds of the earth for pilots. But we love our earth bound friends! Thank you for the comment! Great post! Flying has been one of the great adventures of my life. It's a club I love being a member of! Thanks for your words. I love being part of this club too! Enjoy and may all your skies be blue. Midway Atoll: Cleared to Land if you're a bird. Monday Motivation: Do it now.